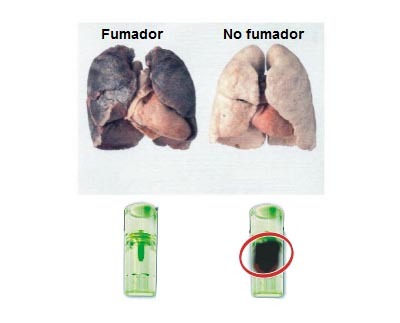 In addition to the nicotine and the tar, there are more than 4000 substances into the smoke of a cigarette and which around 40 of them causes cancer. 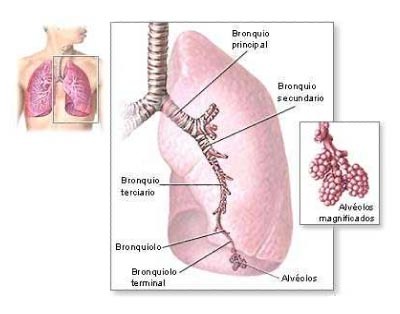 mouth, lung and esophageal cancer. And your quality of life will gradually be affected.